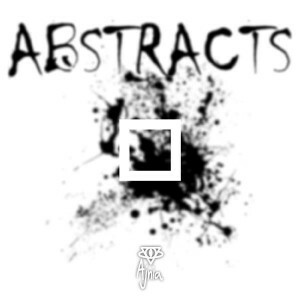 Abstracts is the second work from Ajnia, this time dedicated to 20th century abstract artists after the recent release of El Viaje Del Alkimista. Lyrical abstraction was the beginning of a new way of seeing and feeling art and life. Artists such as Klee, Kandinsky, and Mondrian focused on finding (and painting) the pure essence of nature, overcoming the restrictions of the objective form. They sought to paint the emotions and the real forces of life. All tracks composed and produced by Ajnia. Intro on Chillida Leku: Crisp Ocean Waves by Mike Koenig. Mastered by Vincent Villuis at Ultimae Studio, Lyon, France. Artwork by Elpirri. MP3 Download | FLAC Download | WAV Download · Download count: 10,393.
ça mérite clairement un 5/5, excellent travail. This should be ranked at least 95. It is a masterpiece!